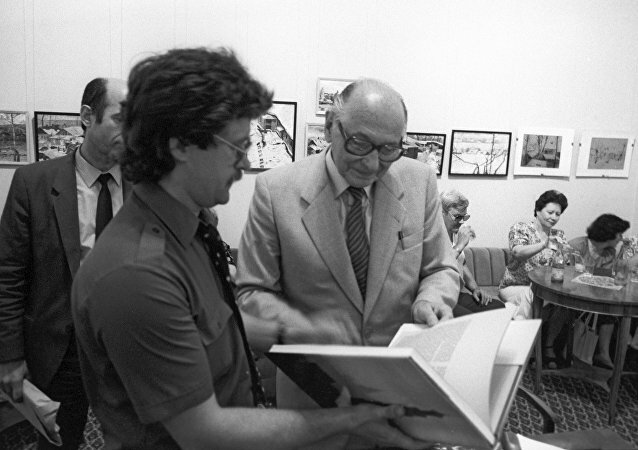 Heinz Felfe, an outstanding Soviet intelligence agent, who during the Cold War made an invaluable contribution to unraveling the West's plans for the USSR and ultimately to preserving peace, would be a hundred years on Sunday. 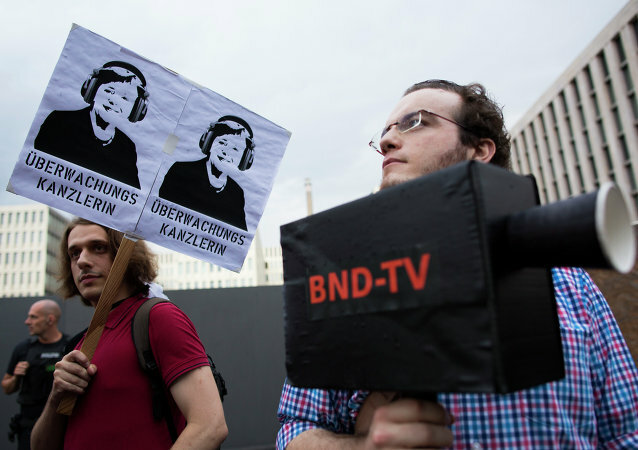 German Federal Intelligence Agency (BND) covertly provided a number of journalists with information containing criticism of Russia, local media reported. German Federal Intelligence Agency (BND) chief Bruno Kahl warned Western countries on Tuesday that they should be ready to deter the alleged "Russian threat". The German Bundestag passed new legislation providing for the biggest reform of the Federal Intelligence Service (BND) in history. 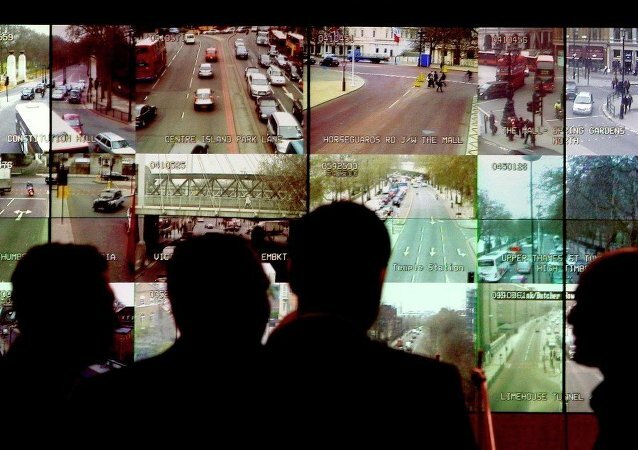 According to the new law, German Intelligence is supposed to be under a greater control but at the same time receive more powers that might enable it to spy on European governments and NGOs. The German Federal Intelligence Service (BND) has been spying on the government of Israel, the interior ministries of Austria and Belgium, the UK Defense Ministry and the headquarters of OPEC and IMF. German secret services have reportedly been trying to get intelligence information from asylum seekers for many years. 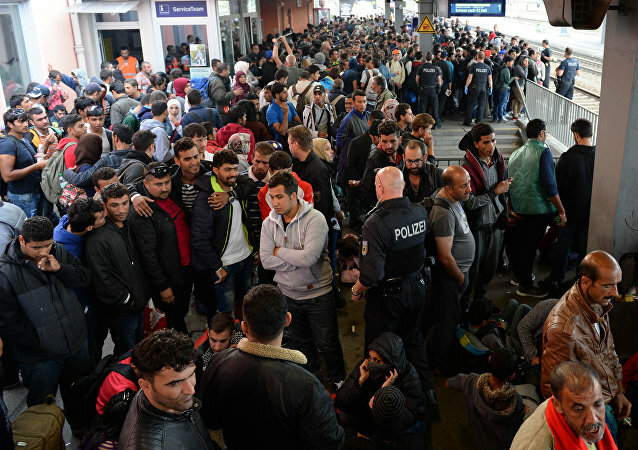 Some refugees have received protected status in exchange for their cooperation, German magazine Spiegel Online wrote. 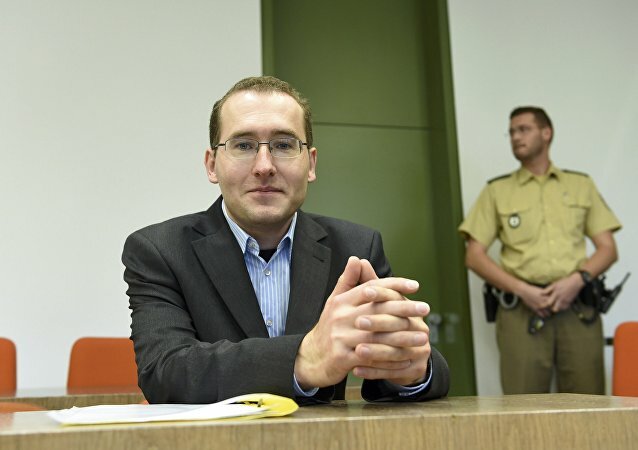 A former German secret service agent charged with treason has admitted to spying for the CIA during his court trial in Munich. On Wednesday, German media reported that German intelligence services had illegally tapped of French Foreign Minister Fabius phone calls. In spite of revelations of mass surveillance and a backlash against government spying, a senior European Commission official has said that big data is here to stay and that it is "utopian" to suggest further restrictions on data privacy protection. The NSA whistleblower claimed that the German intelligence spyware scandal illustrated how the US “collect it all” domestic surveillance philosophy that infected other democracies around the world. There are growing calls for the head of Germany’s domestic intelligence agency, Hans-Georg Maassen, to resign over the Netzpolitik affair, which has already claimed the scalp of the Federal Prosecutor Harald Range. European governments should halt all talks with Washington until the NSA spying row is resolved and the US intelligence agencies stop snooping on EU targets, a co-president at the International Peace Bureau (IPB), the world’s oldest peace advocating group and 1910 Nobel Peace Prize winner, told Sputnik. 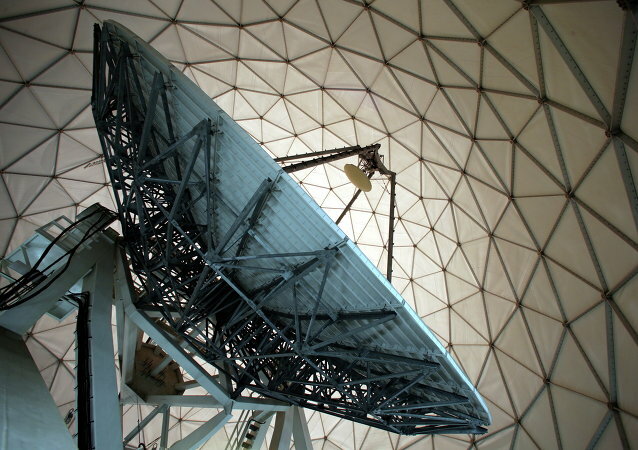 A German parliamentary commission overseeing activities of the German spying agency BND stopped two intelligence operations at home after the government failed to provide the lawmakers with the list of US surveillance targets in Europe, the German TV Channel ARD reported Thursday. Germany should be more independent from the United States in its intelligence activities, a German lawmaker from Die Linke party told Sputnik. US President Barack Obama could skip the Group of Seven (G7) June summit in Bavaria if the German government hands over a list of US spying targets to parliament, German tabloid Bild said citing its sources on Tuesday. German Chancellor Angela Merkel has been heavily criticized for failing to come clean over what she knew about her government's involvement in mass surveillance by the US National Security Agency when addressing parliament on Thursday. 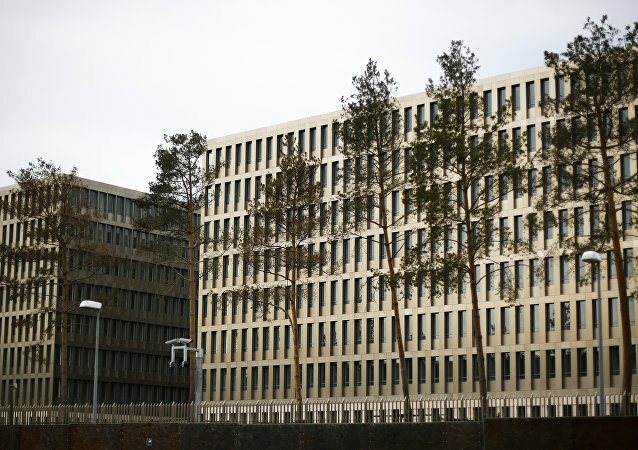 German lawmakers are calling on the government to provide them with a full list of European targets the Germany’s Federal Intelligence Service (BND) spied on at the request of the US National Security Agency (NSA). German Chancellor Angela Merkel is coming under increasing pressure to divulge a list of targets, including the IP addresses of individual computers, which German intelligence tracked on behalf of the US National Security Agency (NSA). 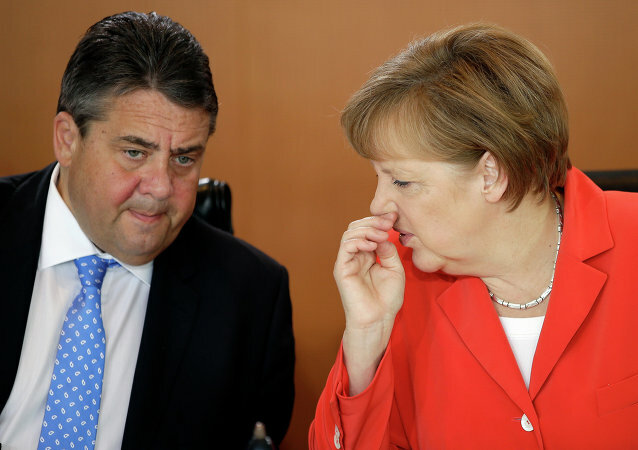 German Spy Scandal: The End for Teflon Chancellor Merkel? As it emerged that Germany's intelligence agency has been sending huge amounts of phone and text data to the US National Security Agency (NSA) each month, commentators have been gripped by the phrase: "Ha! Now we have the Chancellor by the short and curlies!"